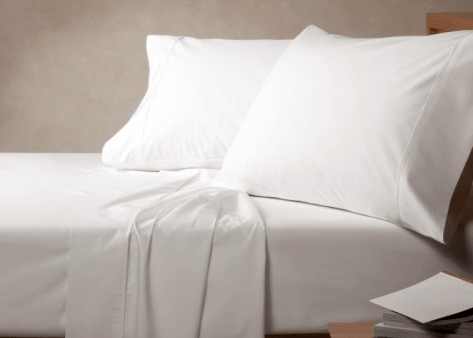 Premium 5 star hotel grade custom made fitted sheets for Half Queen size mattresses and Half King size mattresses (Extra Long Single) exclusively at The Back and Neck Bed Shop. Premium 5 star hotel grade custom made sheet sets for split system adjustable electric beds. Available for Queen and King size adjustable bed split system mattresses. Consisting of 2 x fitted sheets, 1 x flat sheet and 2 x pillow cases. Click to Shop All Bed Sheets Now!